Model Tabitha was given the enviable job of modelling bridal accessories for Rainbow Club. Although there was a mix-up on the date of the assignment (no one could find anyone else! ), Tabitha did so well that she’s been asked back for a similar assignment soon. Here’s what Tabitha said about the promotional assignment. 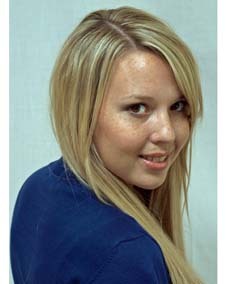 Models Direct have been helping makeup artist Karen by providing models for the last year. After qualifying from a top hair and beauty school, Karen needed models to practise on and photograph for her portfolio. This month Sarah had her second assignment with the stylist. You can apply for hundreds of modelling assignments through the Models Direct Job Board. After each assignment he’s received through Models Direct, model Jahmel always provides us with some brilliant (and funny) feedback. This was the case with his most recent assignment for the Science Museum in London. You can read Jahmel’s full account of the assignment here. Warning: This Picture May Make You Hungry! In a recent assignment, 20-year-old Ed was sent out on a photographic assignment for a repeat client of Models Direct, Torch B2B. Ed was photographed eating a sandwich as part of an advertising campaign. Here’s what he told us about the assignment. If you’re a registered model with Models Direct you can put yourself forward for modelling jobs on the Job Board. Author BethanyPosted on June 17, 2010 Categories commercial modelling, male models, modelling assignments, models, Models DirectTags commercial modelling, commercial models, male models, model agency, model agent, Modelling, modelling agency, modelling assignments, modelling photos, models, Models DirectLeave a comment on Warning: This Picture May Make You Hungry! 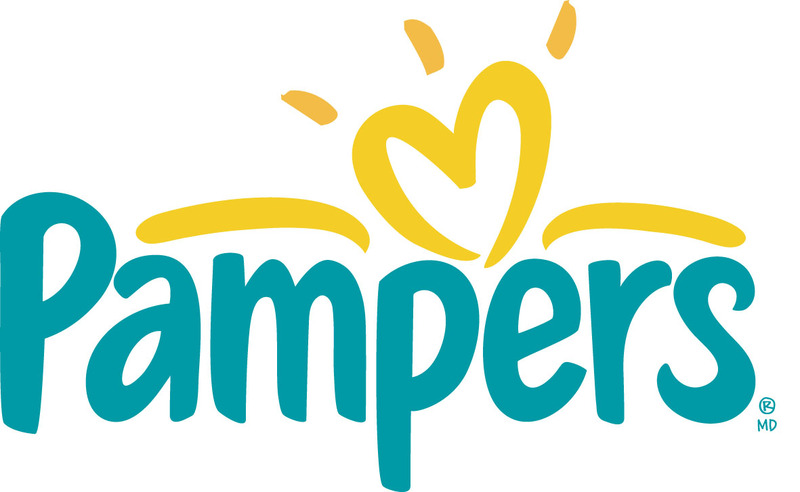 We’ve already posted about the recent assignment for Pampers. Since then one of the models has been selected again by the client to appear in more publicity materials for the massive baby brand. Here’s what baby Jayden’s mum Evelyn said about her son’s second assignment with Models Direct. You can read more about the Pampers baby modelling assignment here.